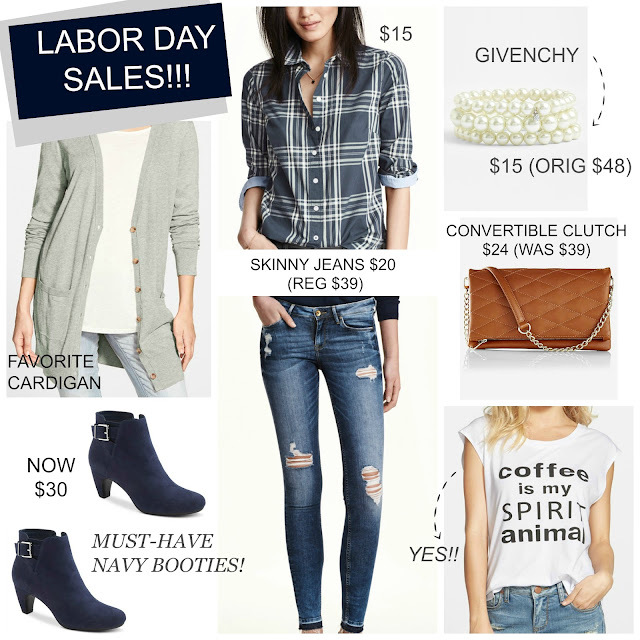 Tracy's Notebook of Style: Your Guide to Labor Day Sales and Savings! 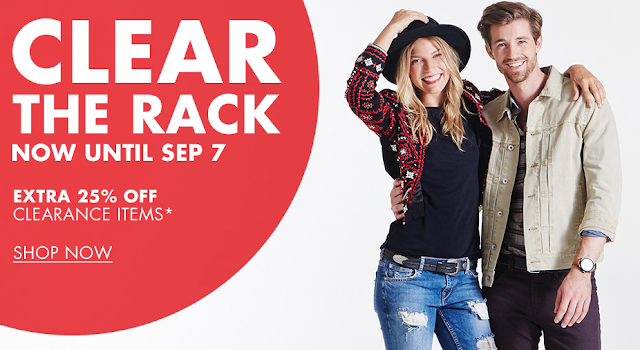 You'll find the what's left from last month's Anniversary Sale now on clearance! 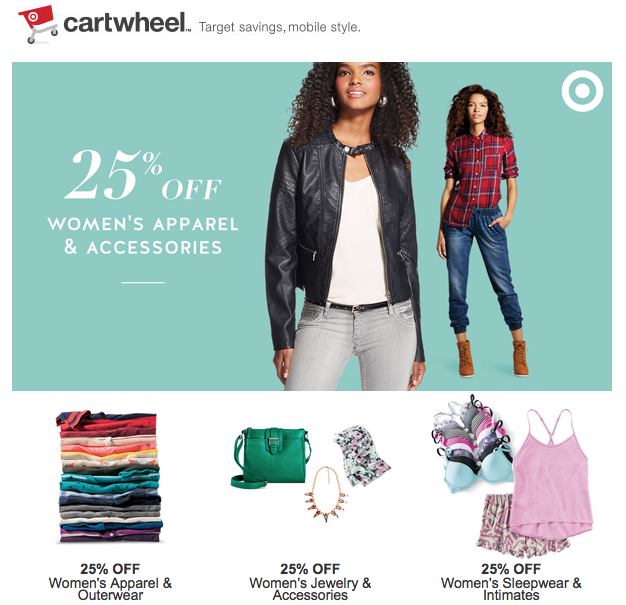 >> Make sure to add the latest Target Cartwheel deals to save even more! 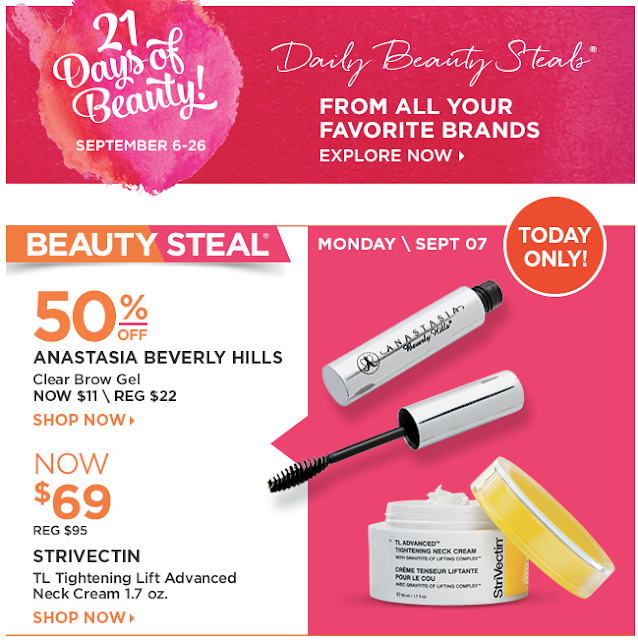 Ulta's Annual 21 Days of Beauty (see daily deal calendar here) has started! This is an amazing way to score high-end brands for 50% off with a different deal each day. American Eagle Outfitters Extra 60% off clearance + BOGO, buy 1, get one 50% off the entire new collection + Free Shipping on new arrivals - no code needed. 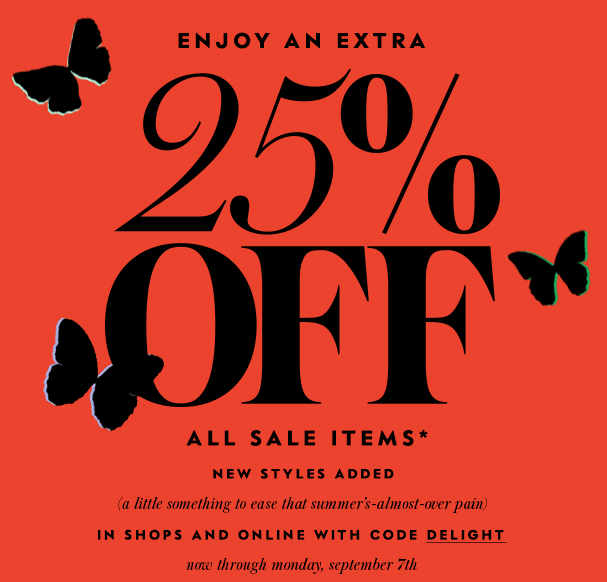 J.Crew 30% off orders $125 or more with code GETSHOPPING + Extra 50% off final sale items + FREE Shipping on all orders - no min! 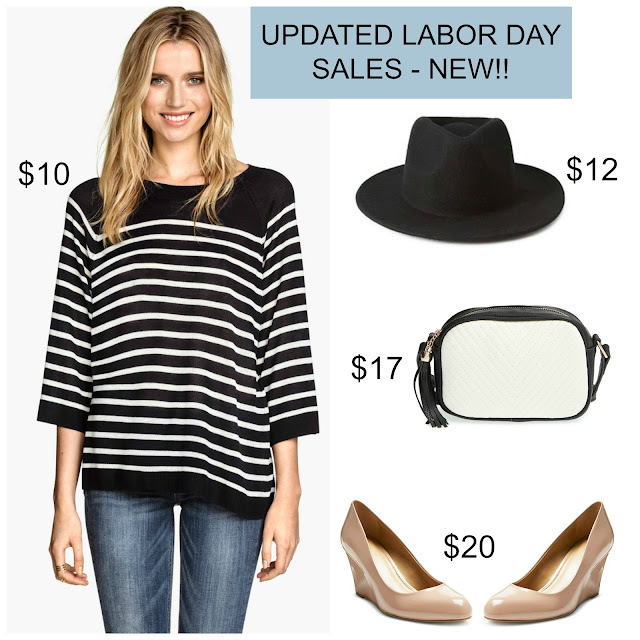 Loft 30% off new arrivals here + Extra 50% off sale - no code needed. Great picks- and thank you for the sale round-up! Happy shopping and enjoy your weekend!